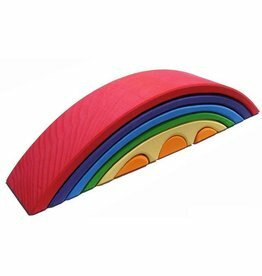 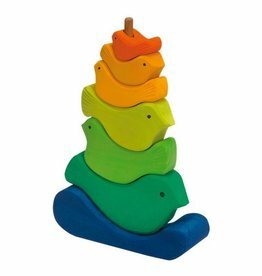 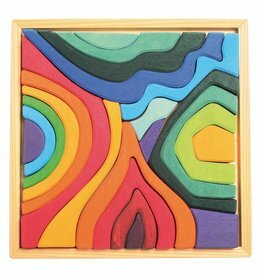 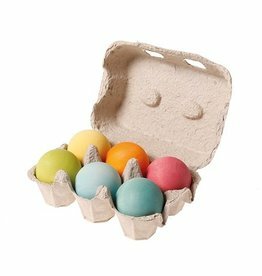 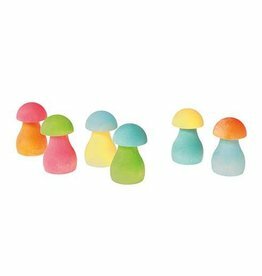 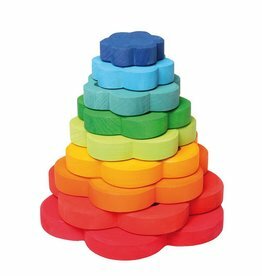 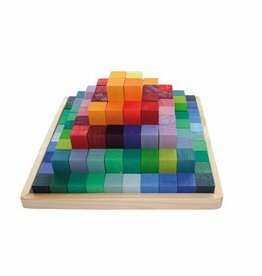 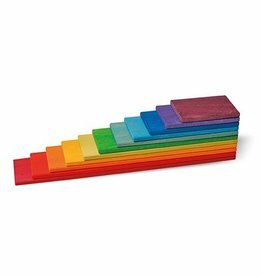 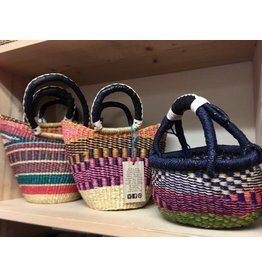 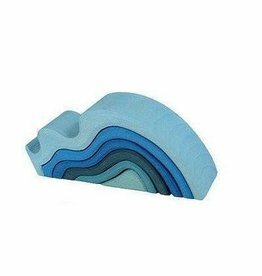 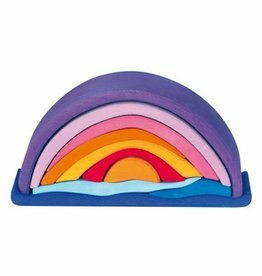 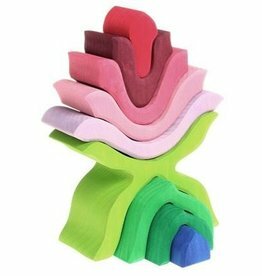 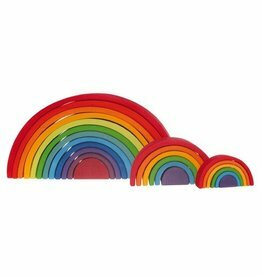 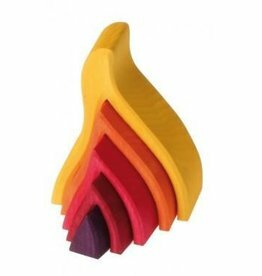 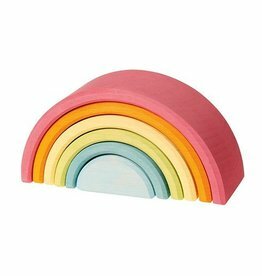 These gorgeous and playful rainbows come in 3 different sizes for optimum play! 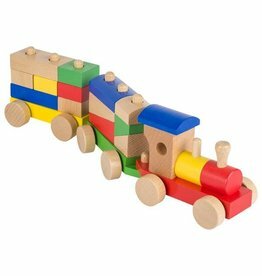 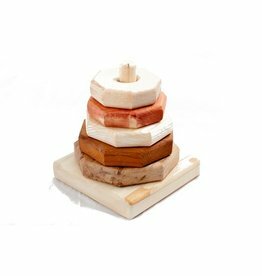 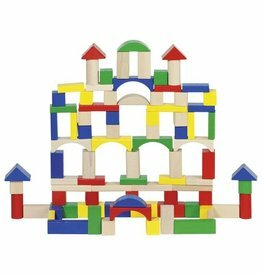 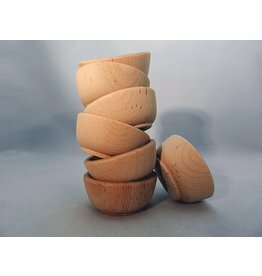 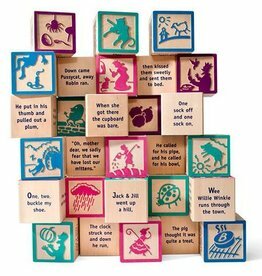 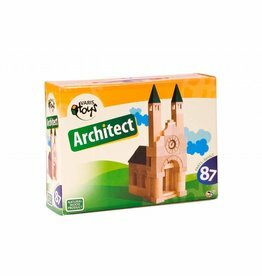 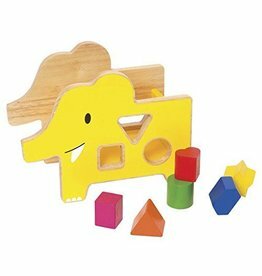 A great open ended wooden toy children will enjoy years to come! 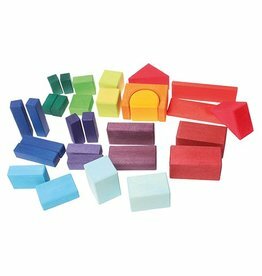 Geometrical 30-piece and large, rounded edge 15-piece options! 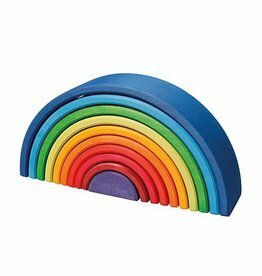 The possibilities are as boundless as the imagination!